What is Black Swan Theory ? The Black Swan Theory refers to a large-impact, tough-to-predict, and rare event beyond the realm of normal expectations. The term Black Swan comes from the assumption that ‘All swans are white’. In that context, a black swan was a metaphor for something that could not exist or not possible. The “Black Swan” theory refers to events of large consequence and their dominant role in history. Black Swan events are a special category of what is called outliers. What has Black Swan theory got to do with Indian Markets? The Indian Stock Markets hit the upper circuit of 10/15/20% in 2009, an event which did not happen before. This is a Black Swan Event, a rare event – no one expected. This is a Black Swan for the bears since markets have hit lower circuit many times before, but not the upper circuit. 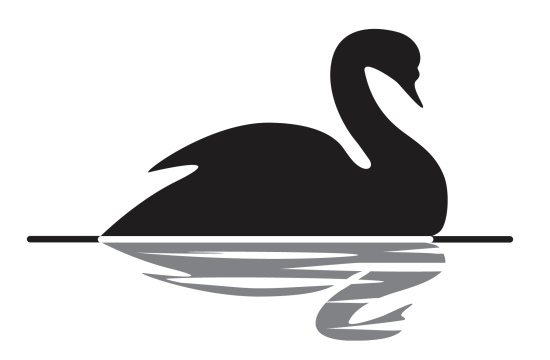 Identifying a Black Swan Event. 1. The event is a surprise. 3. After the fact, the event is rationalized by hindsight, as if it had been expected. As of today, global markets including the Dow Jones, S&P 500 and Nifty 50, hitting all-time highs, any event that could bring down the markets could be a black swan event. No one knows what it is, until it happens!